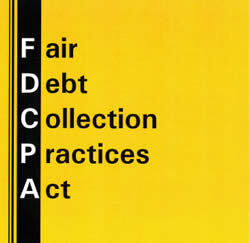 The Fair Debt Collection Practices Act (FDCPA), 15 U.S.C. 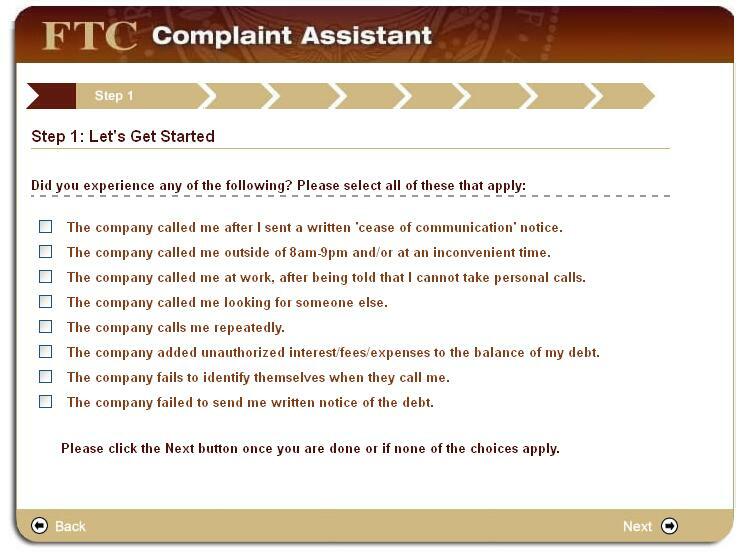 §§ 1692-1692p was enacted to eliminate abusive debt collection practices by debt collectors, to insure that those debt collectors who refrain from using abusive debt collection practices are not competitively disadvantaged, and to promote consistent state action to protect consumers against debt collection abuses. 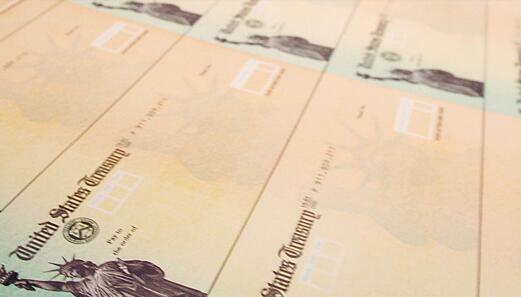 Even if you owe the money, debt collectors may not harass, oppress or abuse you or any third parties they contact. 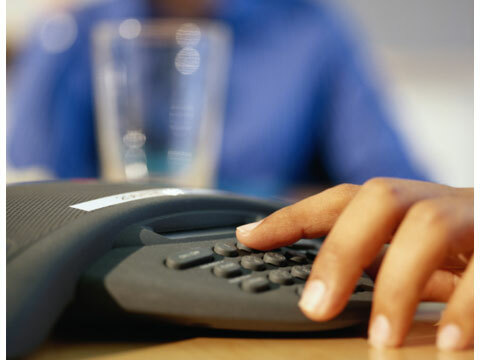 A debt collector may contact you in person, by mail, e-mail, telephone, telegram or fax, but not with such frequency that it can be considered harassing. A debt collector may not contact you at work if they know your employer does not disapprove, nor may they contact you at unreasonable times, such as before 8 a.m. or after 9 p.m., or places, such as your workplace, school or social gatherings. 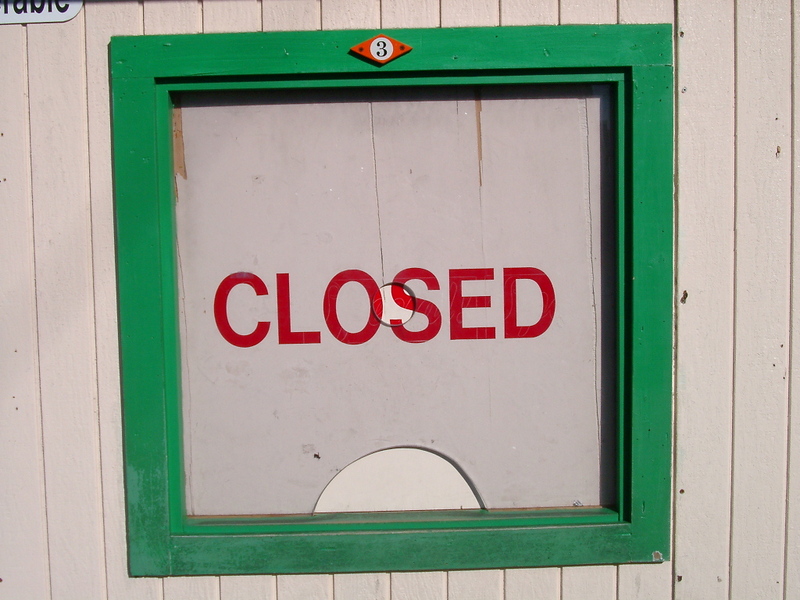 You can stop a debt collector from contacting you by writing a letter demanding that they stop. Once the agency receives it, they may cannot make any more contact except to acknowledge receipt of your demand and advise you that they will cease contacting you, or to notify you of a specific action contemplated by the creditor. If you are being harassed by a debt collector, whether or not the debt is legitimate, you have rights. If the debt collector violates those rights, you may be entitled to actual damages caused by the harassment, plus up to $1,000 in statutory penalties. In addition, if you succeed against the debt collector in court as to the harassment issue, you can make the debt collector pay your attorney’s fees.